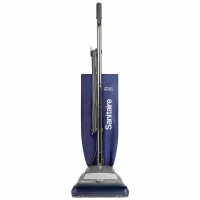 Sanitaire Upright Vacuum: Sanitaire S782B Commercial Vacuum Cleaner: Durability and convenience make the Sanitaire S782B Upright Vacuum – Commercial Vacuum Cleaner a smart solution for any commercial cleaning job. Built to last, these vacuums feature a 2 year warranty. 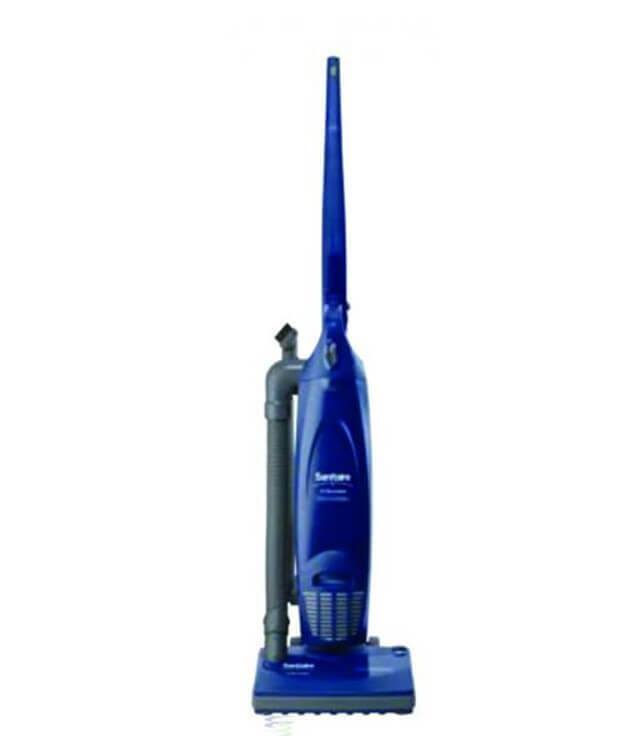 Get heavy-duty performance and cleaner air with this versatile Sanitaire. 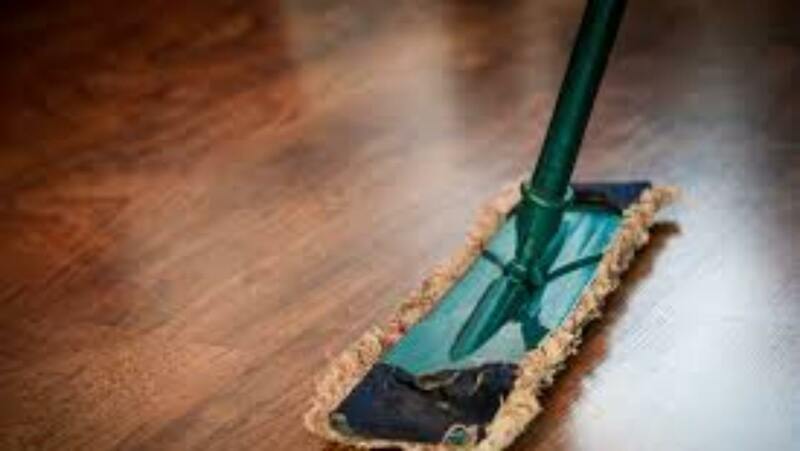 The 780-watt motor provides plenty of power for floors while the Micron Filtration captures and keeps the fine dust particles from dropping back on to the furniture and floors. Its folding handle helps clean stairs and upholstery with ease and tools-onboard help get into those hard to reach areas. 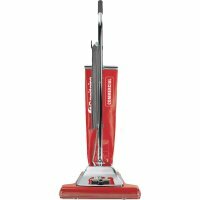 The 12-inch cleaning path and 30 foot cord provide the same cleaning capacity as some larger models and, because the handle folds down, it’s very easy to store in small spaces. 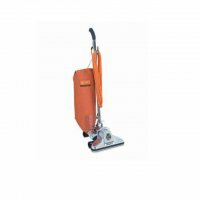 It also has Tools-on-board, Folding handle, Compact storage, Stair & upholstery cleaning, Carpet or Bare Floors, 12-inch cleaning path, and Durable commercial quality.. Need bags, belts, filters or other parts or supplies for this unit? Enter its model number in the search box and click SEARCH. Need parts or supplies for another model? Check out this instructional video on locating its model number then just search for the machine following the tips you learned. Need help changing the belt, bag, filter or brushroll? We’re putting together an ever increasing body of video blogs to help you. Click here to check them out for this item (reference 21-4702-08 S782B). You can search for videos specific to your Make and Model here too. Remember, the list is growing all the time so please check back often. Click here to check out our Facebook page too. And remember, doing business with us us safe. For over 30 years, we’ve been acreditied members of the Better Business Bureau and Vacuum Dealers Trade Association.